A hybrid gel-to-balm formula that gently and thoroughly removes all traces of makeup and other impurities with our signature essential oil blend of clove, eucalyptus, hops and chamomile oil. 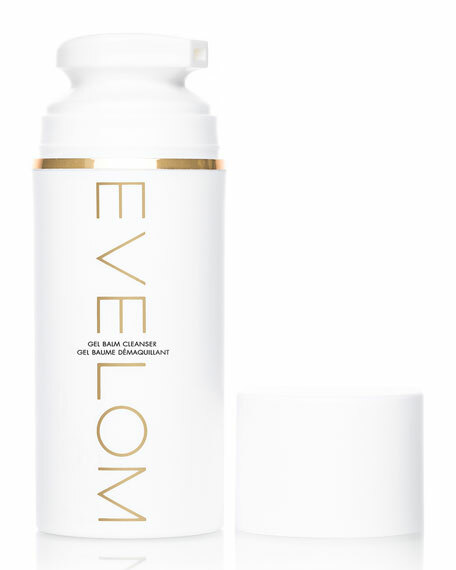 Fortified with a high dose of shea butter and grapeseed oil for their intensive moisturizing benefits, Eve Lom's Gel Balm Cleanser leaves skin feeling soothed and nourished. 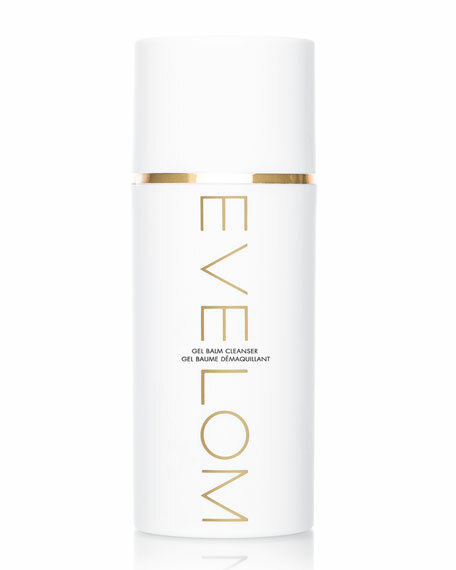 An enzyme blend assists with gently cleansing the complexion whilst lecithin enhances the skin's condition and supports the skin's barrier function. 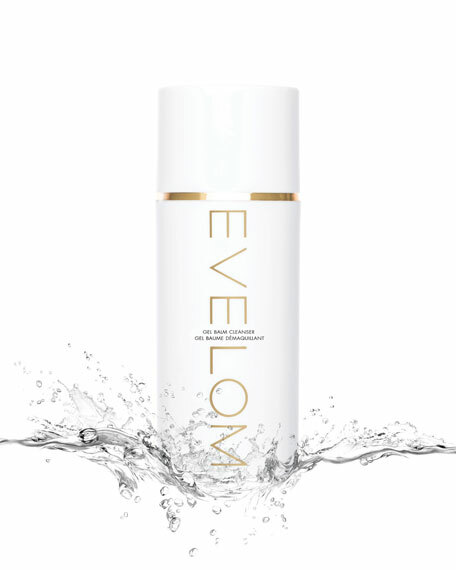 This gentle, lightweight cleanser works in harmony with skin's natural oil balance, without drying the skin. 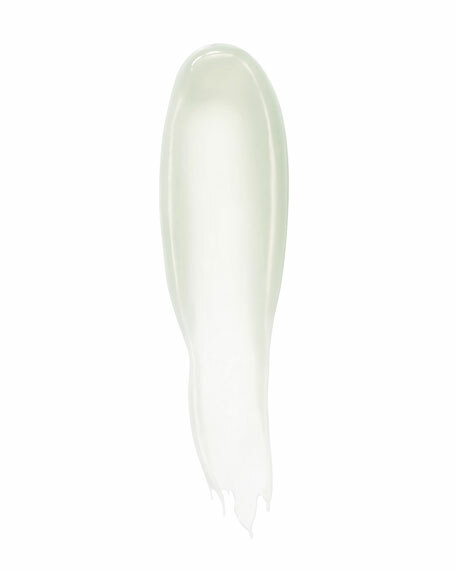 Expertly balanced for all skin types, the complexion is left refreshed, soft and radiant. Quick and soothing cleanse that gently removes makeup, including waterproof makeup, and impurities without stripping skin's moisture. Helps to deliver clearer, softer and brighter skin. Skin is left hydrated for up to 12 hours after use. Pump once or twice in the palm of wet hands. Massage gently onto wet skin and rinse well with lukewarm water. All, Normal, Dry, Combination, Oily.